Per his military service record (regimental no. 10156), Arthur Ernest McGregor was born at Newtown, N.S.W. He gave his age as 31 years, his marital status as married, and his occupation as baker. His description on his medical was height 5 feet 9 inches tall, weight 10 stone, with a dark complexion, dark blue eyes, and dark hair. His religious denomination was Church of England. He claimed that he had no previous military service. He as attested at Springwood on the 5th November, 1915, then completed his medical at Springwood on the 8th November 1915. 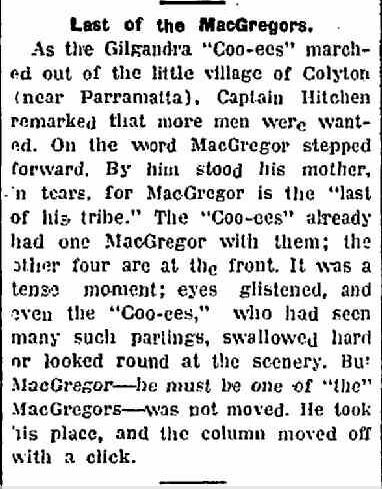 The Coo-ees were in Springwood on the night of the 8th November 1915, where they gained 5 recruits, and this date was listed as the “joined on” date on his attestation paper, and also on his embarkation nominal roll. 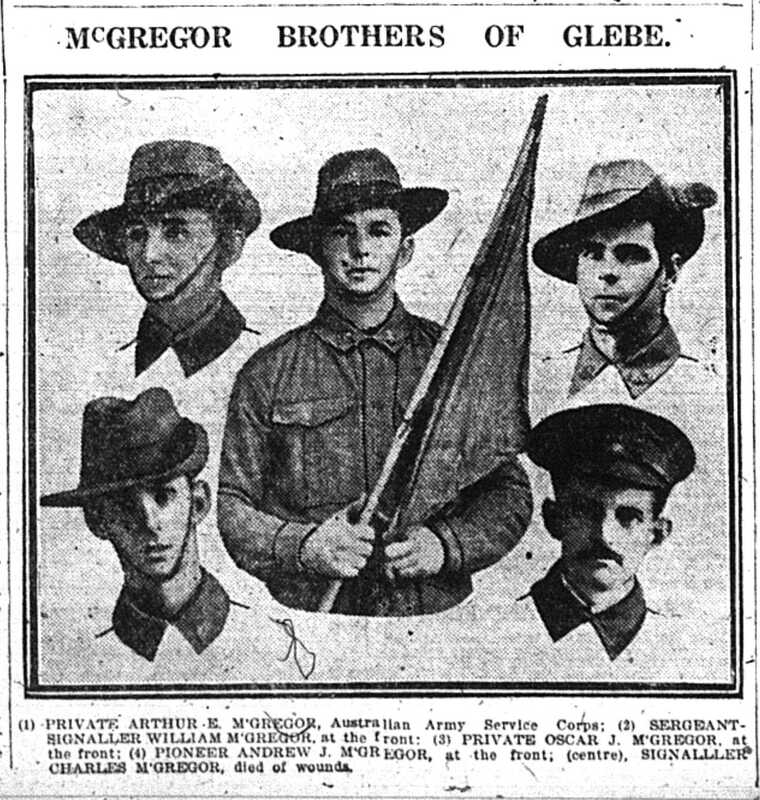 His older brother Andrew James McGregor was already a recruit on the march, having joined the Coo-ees at the start at Gilgandra. He too was a baker, who had sold his business in Gilgandra to join the Coo-ees. 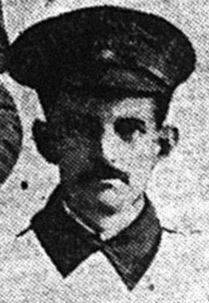 After completing the march Andrew James McGregor went to Liverpool Camp as reinforcement for the 13th Battalion until 18th February 1916, when he transferred to the 6th Reinforcements for 19th Army Service Corps Company 2nd Field Bakery. On his embarkation roll his address at time of enrolment was 10 Fairmount Street, Petersham N.S.W., and his next of kin is listed as his Aunt, Mrs. B. H. Campbell, at the same address. 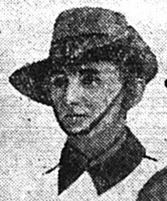 On 5th May 1916 Private McGregor departed Sydney on the HMAT Karroo A10, arriving in Egypt on the 7th June 1916. On the 10th July 1916 he embarked for Marseilles on the transport Tunisean, arriving on 16th July 1916. He marched into 2nd Division B Depot at Etaples on 19th July 1916. On the 29th July 1916 he was taken on strength as reinforcement to the 2nd Field Bakery at Calais. On 21st November he was admitted to hospital sick, and evacuated to England on 5th December 1916. He was admitted to the 3rd Auxiliary Hospital in England on 14th December 1915. He was discharged to Perham Downs on furlough from 29th December 1916 to 13th January 1917. On 30th January 1917 he marched in from No. 1 Command Depot to R.S.C. Training Depot at Parkhouse. He proceeded overseas with A.S.C. reinforcements from Folkstone on 25th February 1917, and marched into No. 2 Base Supply Depot at Etaples on 27th February 1917. On 30th March 1917 he was posted to the 2nd Field Bakery at Rouen. On 8th July 1917 he proceeded on leave to the United Kingdom. He rejoined his unit in France on 19th July 1917. He went on leave again to the UK from 12th September 1918 to 26th September 1918. On 12th December 1918 he went to hospital at Rouen sick, then was discharged to duty on 14th December 1918. On 12th March 1919 he left Havre in France for England. He was granted leave from 9th April 1919 to 9th September 1919 to make confectionary in London (non military employment), however this leave was cancelled on 12th June 1919, and he returned to 2nd Field Bakery on 8th July 1919. He began his return to Australia on HT Persic on 13th July 1919, arriving in Australia on 2nd September 1919. He was discharged on 1st February 1920.